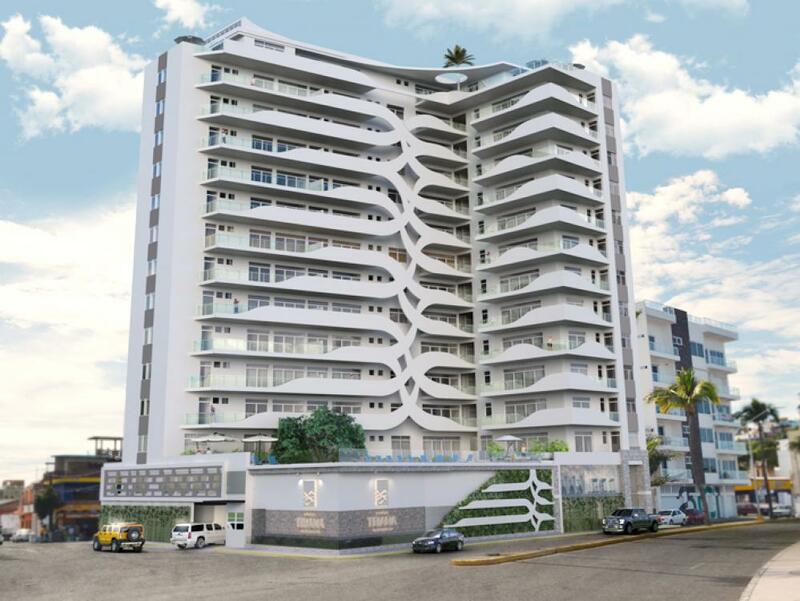 Search Mazatlan beachfront, view and luxury condos for sale in the Golden Zone, Marina, El Centro, Cerritos, Malecon, El Cid, Nuevo Mazatlan, El Delfin and Stone Island. Search Mazatlan homes for sale from El Cid to El Centro, Golden Zone to Cerritos . Find beachfront luxury homes in the mls, marina, new developments. 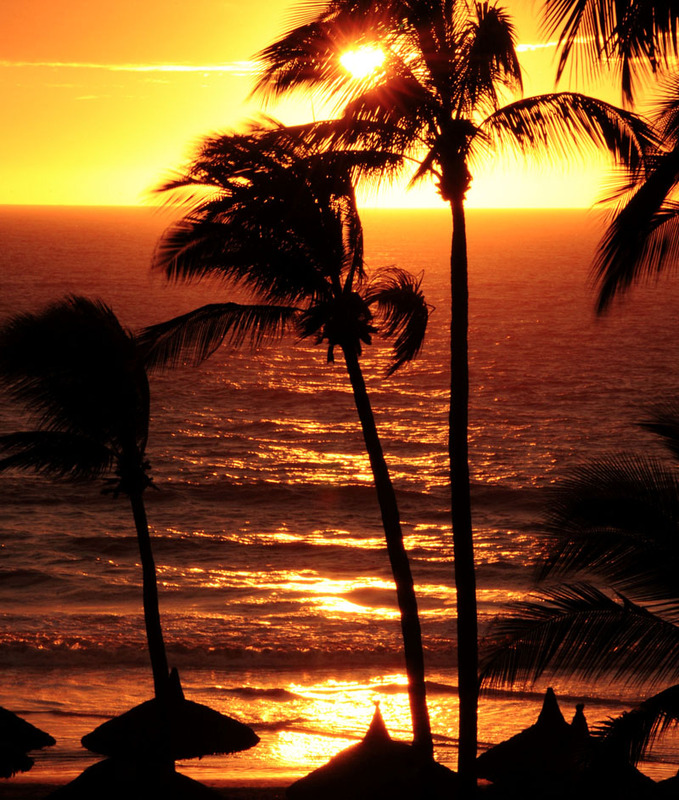 Discover investment, vacation and retirement properties. 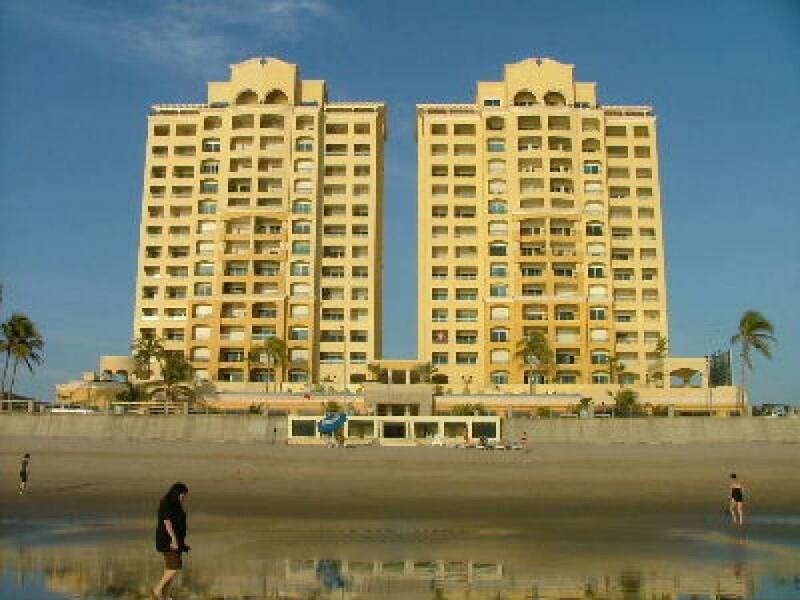 The best prices on beachfront rentals, Mazatlan homes and oceanfront condos. Properties for rent in the Golden Zone, El Centro, Marina Mazatlan, Cerritos, Boardwalk and Malecon. If you’re looking for that Special Rental Getaway.....Call US Today. All Mazatlan real estate developments for sale including beachfront condos, homes and lots. 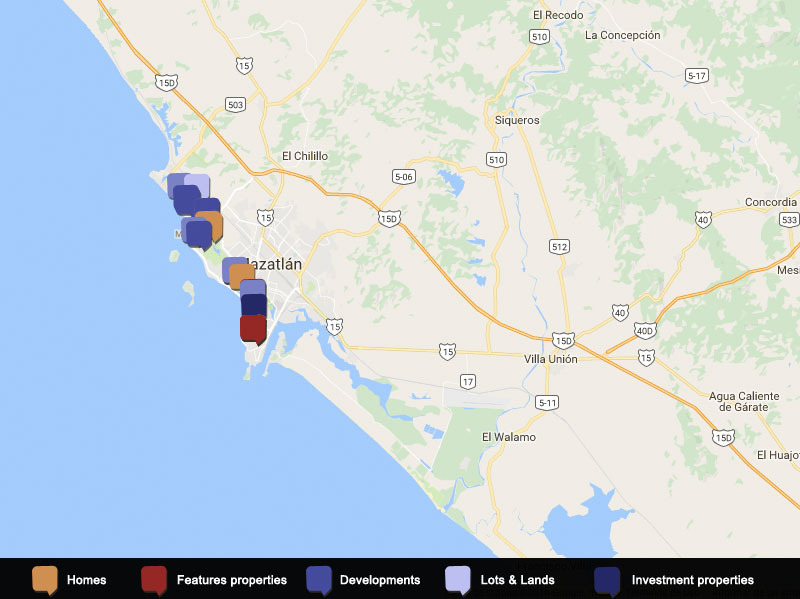 Investment opportunities from El Centro to the Malecon, Golden Zone to Marina Mazatlan, El Cid to Cerritos. Search Mazatlan real estate for sale by area. Find homes, condos, lots and developments in the Golden Zone, El Centro, Marina, Cerritos, Malecon, Nuevo Mazatlan, Playa Sur, El Cid, El Delfin, Gaviotas, El Dorado, Sabalo Country. 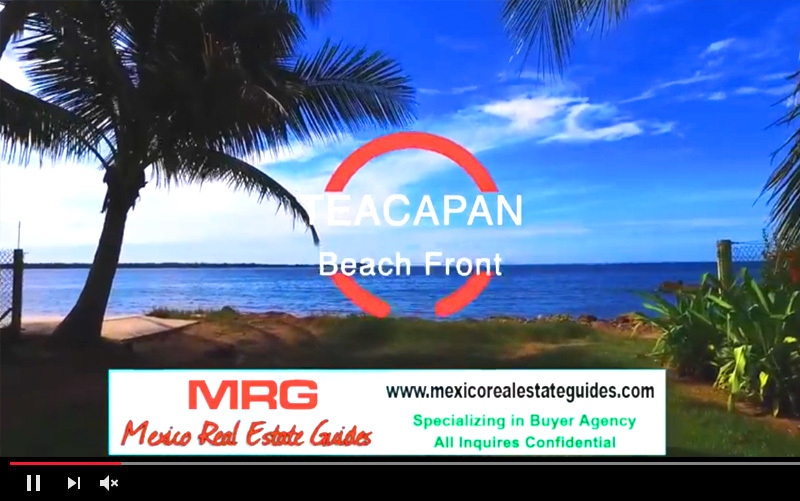 Search all properties listed by Mazatlan Real estate brokers and agents. If you are looking for something Special, we will find it for you .....- Contact Us!. Search investment real estate in Mazatlan. Find below market prices on homes, condos, developments, lots, land and commercial properties from El Centro to Cerritos, Golden Zone to the Marina. 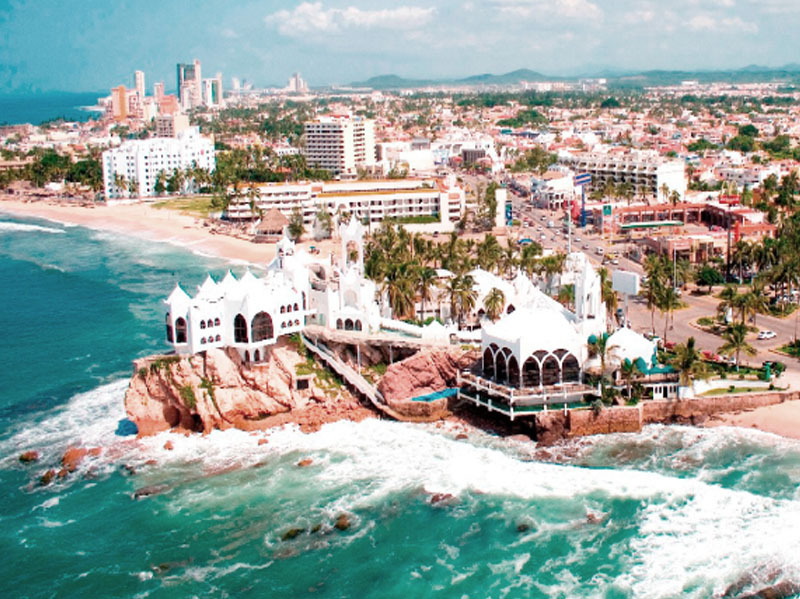 How to invest in Mazatlan real estate. 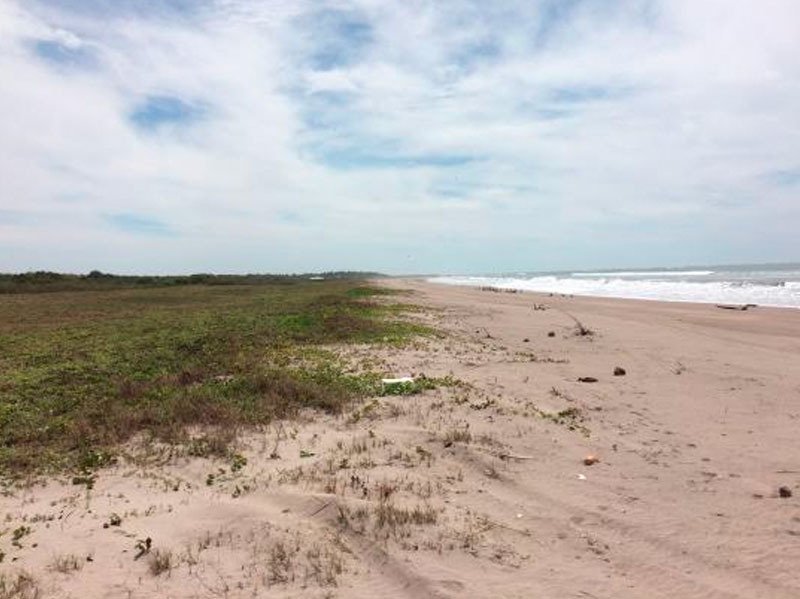 Lots and land for sale in Mazatlan. 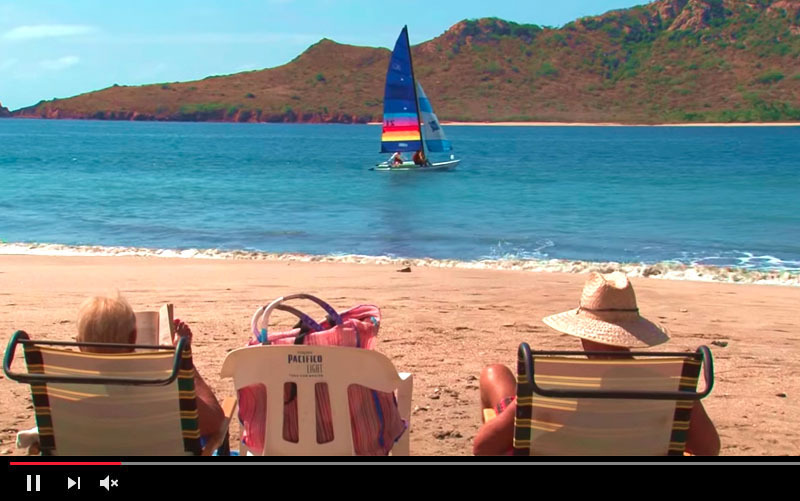 Build your vacation or retirement home in El Centro, El Cid, Golden Zone, Marina, Cerritos, Nuevo Mazatlan, El Delfin, Playa Sur, Sabalo Country, Stone Island. 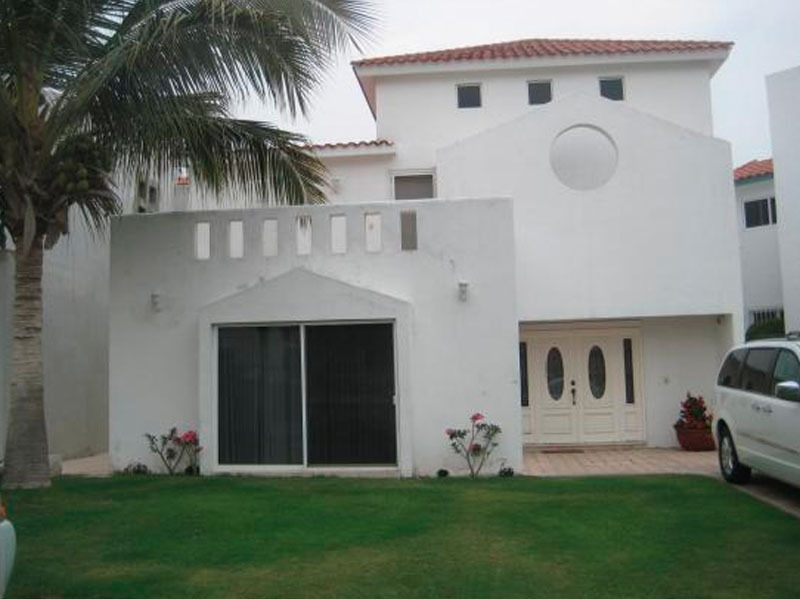 Buying real estate in Mazatlan requires professional guidance by a member of the MLS and Realtors. Find articles about fideicomisos, titles, notarios, escrow and buyer representation. Everything you need to know to enjoy living in the Pacific Pearl. Including medical services, retirement, cost of living, transportation, enterteinment, culture, restaurants, hotels, tours and activities, real estate, investment opportunities, history, healthcare, and the magic towns around the area. 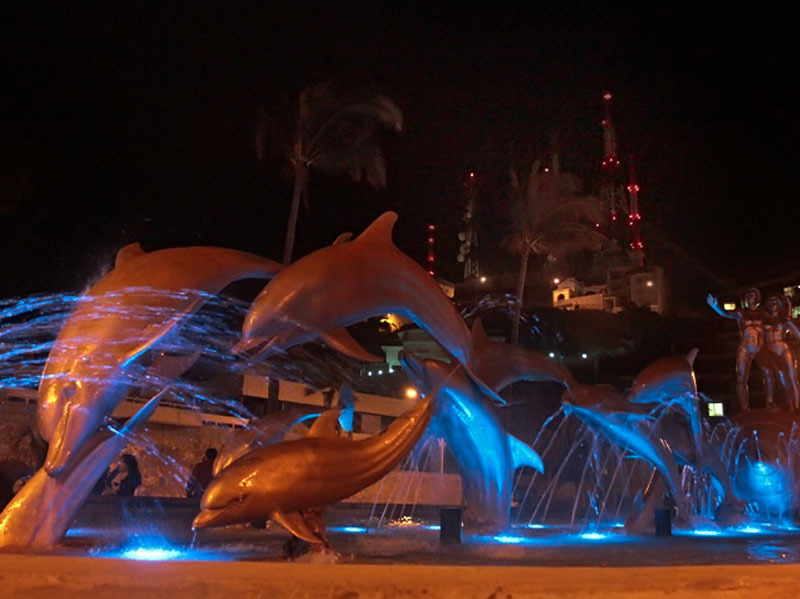 You will find internet links to many of the basics of everyday life in Mazatlan. The internet magazines will bring you up to date with cultural events, entertainment and restaurants. 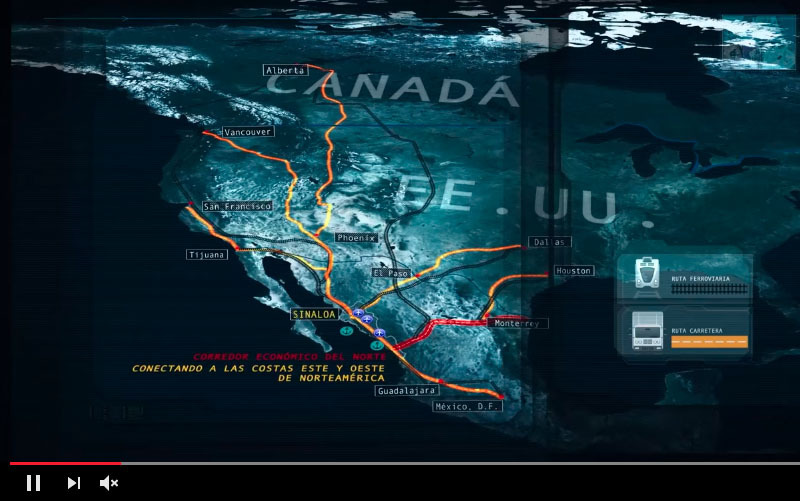 The satellite view will get you familiar with the area, travel and points of interest. During the summer months it’s important to check the weather as thunder storms and hurricanes can appear suddenly. You can always translate the Spanish to English; this will be your most popular site if you’re getting into the local community. There are lots of friends in Mexico so check them all out. As your Mazatlan Real Estate Guide, we bring uncommon knowledge, experience, environmental conscience and a passion for Mazatlan culture. We will represent you in the sale or purchase of homes, villas, beachfront condominiums, land, lots, developments and commercial opportunities. We lead by example with over 27 combined years of licensed real estate experience. 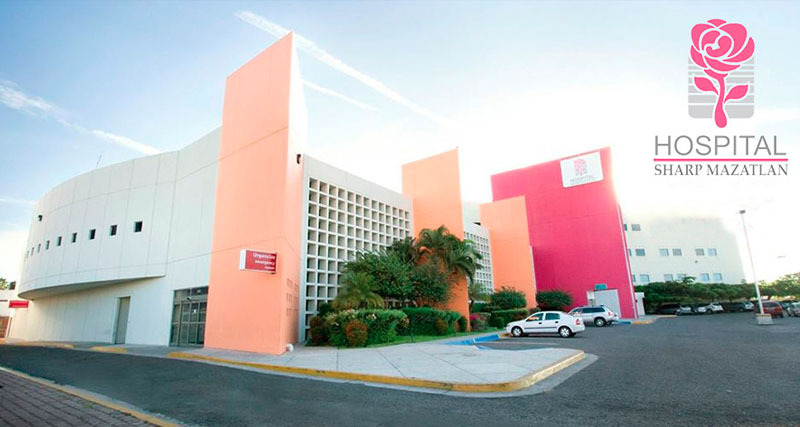 We are members of the Mexican Association of Realtors (AMPI) and the National Association of Realtors (NAR). If you are thinking of retiring in Mexico, starting a new business, relocating to Mexico, purchasing or selling real estate: We are uniquely qualified to professional guide you through the process of locating the neighborhood that compliments your lifestyle, qualifying the construction and processing the legal documents to complete the transaction.